England trumped India by an innings and 159 runs to clinch the second Test at Lord’s. India were handed an innings and 159-run defeat in the second Test against England after another batting failure. 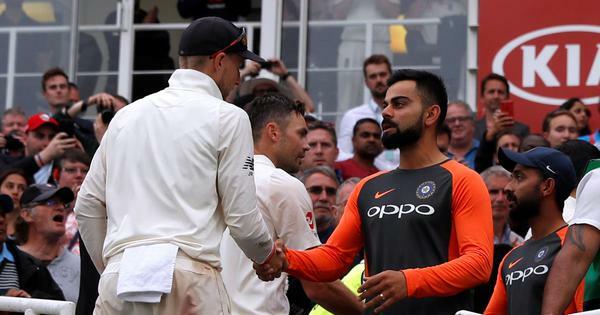 Stuart Broad and James Anderson picked up four wickets apiece to blow away an Indian batting effort which showed little resistance in trying conditions at Lord’s. The loss meant India now trail 0-2 in the five-Test series. Twitter were left fuming by the events that enfolded at the home of cricket. Most were critical of India’s preparation for the tour and the role of coach Ravi Shastri in the team’s poor display. The confidence of this team has taken a big hit. Now everyone is circumspect..whom do you drop?? 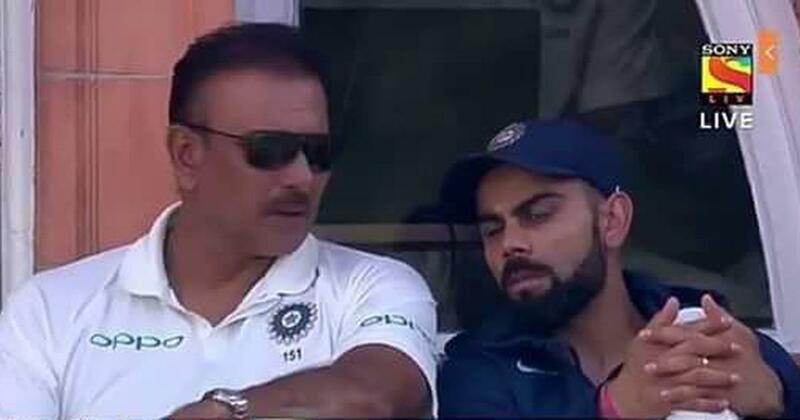 Ravi Shastri is Team India's cheerleader. He gets paid to cheer up Virat Kohli. Anil Kumble did not have this skill. All he has is 619 test wickets . "Which remote island should we run away to where they can't catch us?!!" Dear pandits and tantriks (real ones not TV variety): Can you ensure rains today and tomorrow at Lord's ? Team India needs you to help it out of the mess M/S Vinod Rai & Ravi Shastri have got them into. Sending ill-prepared team to face England on such pitches!! !